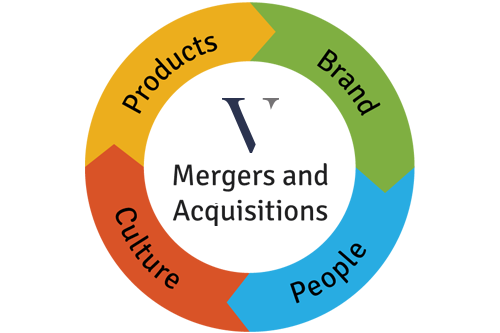 Advantages Using Management Consultancies For Mergers & Acquisitions - VERVE Professional Services, Inc. This white paper reviews the factors which affect the success and failures of mergers. The review focuses on the pitfalls that may occur such as: improper planning, failing to expedite the discovery process, poor due diligence, neglecting information security, failing to integrate the corporate culture, and paying more than fair value. You can choose to either download the PDF, or view it right here in a web format. If you don’t yet have Adobe Acrobat reader you can download it here.